We create meaning with homewares. Violet & Moss Chevron Renaissance. Our signature coastal trends are perfect for home, with modern décor that fills your living space with a relaxed sense of style. Featuring a beautiful range of decors from cushions to candles and everything in between at the heart of an outlet shopping destination, Violet and Moss Harbour Town is sure to have something to catch your eye. Whether you’re looking to freshen up your home, find the perfect gift for someone special or simply stock up on home essentials, stop in to visit Violet and Moss Homewares at the new Pines Elanora. 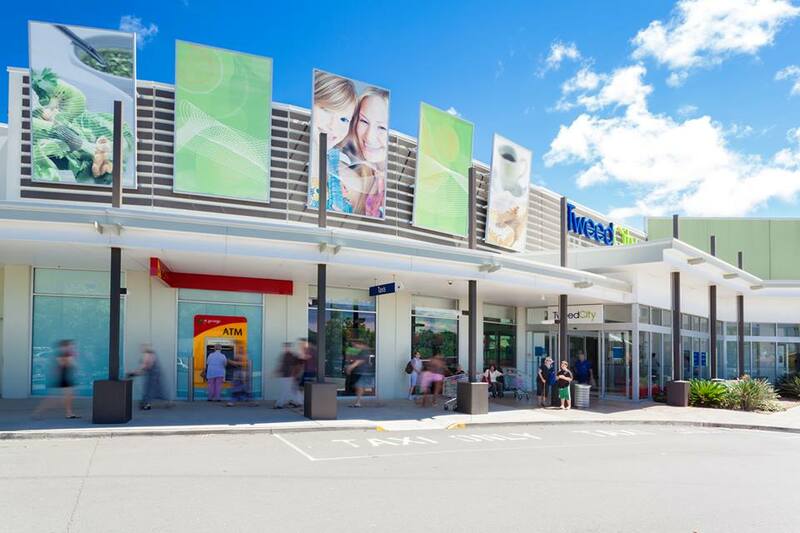 Offering an array of unique, beautiful and individual homewares and gift ideas, Violet and Moss Tweed City is located in a growing community shopping district with a family focus, inline with a coastal lifestyle.